Denbighshire County Council is cracking down on motorists who could be putting lives at risk by overloading their vehicles. 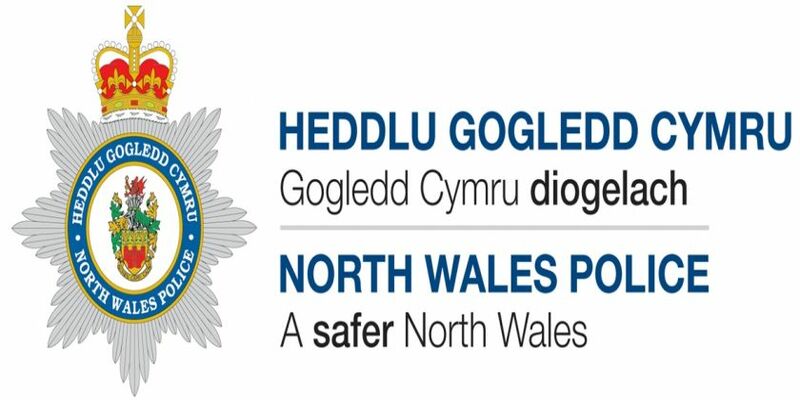 The Council works closely with its partners from North Wales Police and the Driver and Vehicle Standards Agency to raise awareness of the dangers around overloading vehicles, but also carrying out random checks to see whether people are complying with the law. Since September 2017, 338 vehicles have been weighed in Denbighshire. 58 of those vehicles were reported for action, 30 written warnings issued, 14 verbal warnings/ advice issued and a number of other offences identified, including the use of red diesel, no tax and insurance, no licence, unsafe loads, faulty tyres, faulty suspension, loose wheels and drug driving. Councillor Tony Thomas, Cabinet Lead Member for Housing, Regulation and the Environment, said: “It’s all about making our roads safer, asking people to abide by the law and ultimately protecting people’s lives. “Our random checks have found that there are some individuals and businesses who comply with the regulations, but there are also those who flout the law by carrying goods in vehicles in excess of their weight limit and acting recklessly by needlessly putting lives at risk. “We want to drive home the message that motorists should know their limitations, keep their vehicles in good working condition and in a roadworthy manner. Failure to do so can result in a prohibition notice and prosecution in some cases. That is how seriously we are taking the issue. We would also urge businesses involved in haulage to ensure they have robust policies and training in place for their employees to ensure they understand what is expected of them.